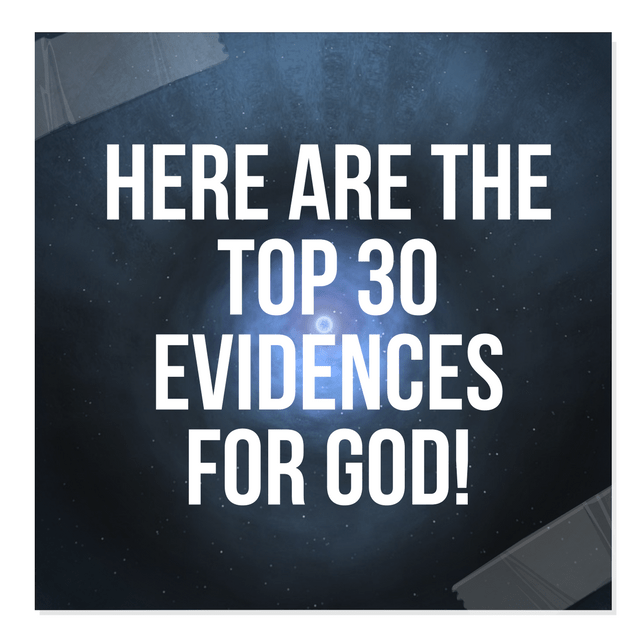 Home Defending Our Faith Here Are The Top 30 Evidences for God! 5. The Golden Ratio. 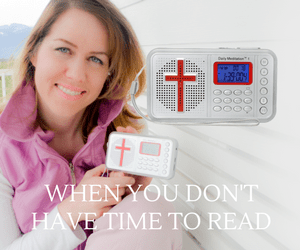 In God’s creation, there exists a “Golden Ratio” (the mathematical constant of 1.618) that is exhibited in a multitude of shapes, numbers, and patterns whose relationship can only be the result of the omnipotent, good, and all-wise God of Scripture. See: The Golden Ratio: Amazing Proof of God.